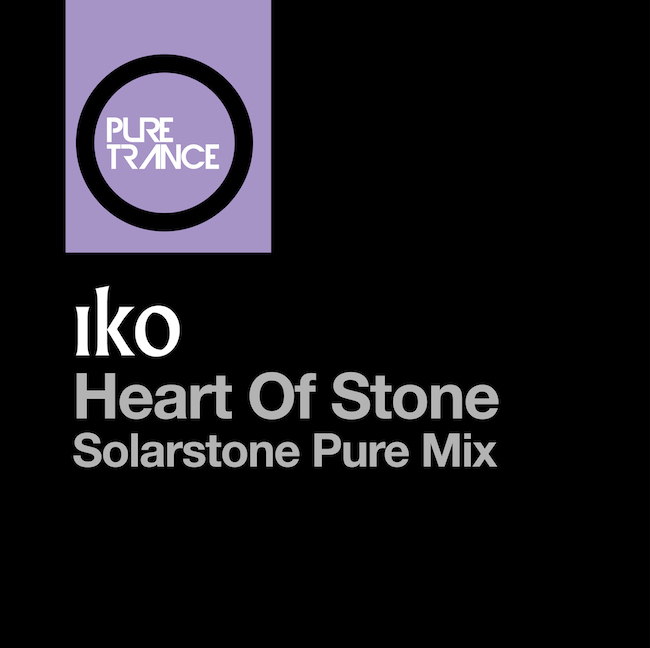 IKO - Heart of Stone (Solarstone Pure Mix) - Solarstone. You might already know the artist. You may very well have heard the track. And if you’re a devotee of vampires, werewolves, et al, the odds go through the roof that the bewitching ‘Heart of Stone’ has already found its way to you ears. Joining the respected likes of Green Day, Ellie Goulding & Skrillex, Iko’s track first appeared on the soundtrack for the final chapter of The Twilight Saga’s Breaking Dawn. Through its inclusion the two-piece melodic rock group’s breakthrough has won them new fans in places far and wide – among them is a certain English pure trance practitioner! Turning the bewitching into the entrancing, through his Pure rework, Solarstone spins ‘Heart of Stone’ to face the club floor. Bringing it into the electronic music realm, he energizes it with a hallmark Pure Trance production. Running 4/4 drums, throbbing rocky bass guitar lines, echoing atmospheric effects and haunting keyboard lines all charge its frontend. In the drop he conveys the complex power of Iko singer Kieran Scragg’s wrought lyrics & ethereal vocals and Neil Reed’s pensive castaway pianoforte into the mix. Contrasting their collective emotion with the ascension of his mix’s lead line, he turns its angst-like feel into something altogether more euphoric and uplifting.